FREE ADMISSION Lets get together and have a great time! 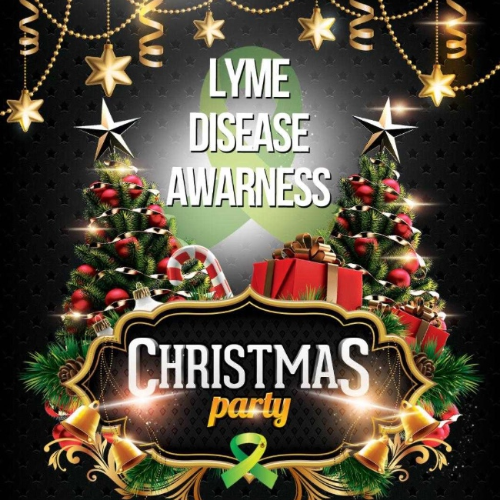 The party is specifically designed for individuals that have lyme disease and need gifts for the family. Several local artists will help you create that unique and special Christmas tree ornament for FREE! There is something for everyone, all at affordable prices. To name a few, there will be scarves, handbags, jewelry, and herbal soaps. There will also be natural oil companies handing out free samples. Doctors and healers that are versed in Lyme disease will also be present for a Q and A session.